Fall TV Is Back and So Are the Racaps! The fall TV season is finally here. September 22nd marks the premiere of Gotham on FOX. The next night is the return of the love it or hate it (I’m on the love side) Agents of S.H.I.E.L.D. on ABC. 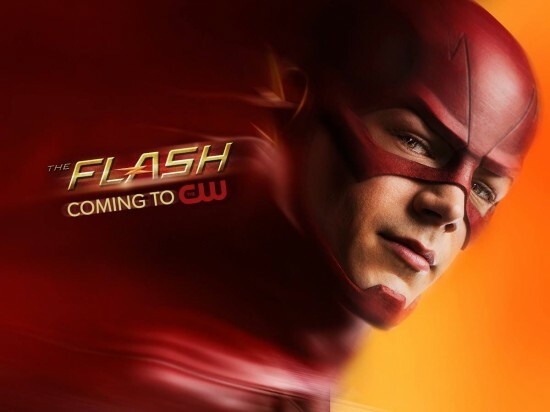 Two weeks later continues the comic series extravaganza, with the highly anticipated The Flash premiere on CW on October 7th, followed the next night by the return of Arrow (also on CW). And on October 24th, NBC gives it a go with their version of Constantine. Want something a little more scary? FOX’s Sleepy Hollow begins its second season on September 22nd. American Horror Story: Freak Show premieres on October 8th on FX. 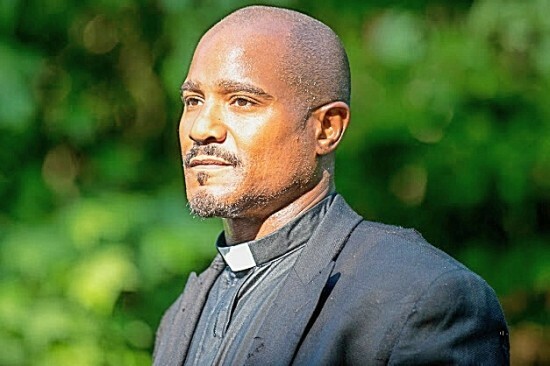 On October 12th, AMC’s The Walking Dead returns, after what I felt was a pretty lackluster season finale. And on October 24th, NBC’s hit (and my favorite show) Grimm premieres season 4. For this season, I had to decide which shows to recap for you, the people. So, for the fall 2014 season, I will be doing recaps for the following shows: The Walking Dead, Arrow, Agents of S.H.I.E.L.D., and The Flash. I chose to hold off on Gotham, just in case FOX pulls the plug, or if it’s a massive flop. So get ready, because Agents of S.H.I.E.L.D. starts this week. Does anybody want to go to Tahiti? Carl is eating cereal as Michonne jokes with him. She is wearing normal people clothes, and is acting like a normal person, not the emotionless zombie she’s been all along. They talk and joke about soy milk, and for a minute they seem actually happy. 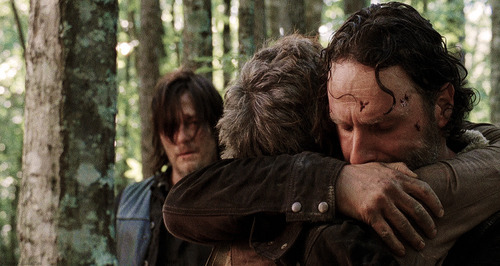 Not a good emotion for Carl, but none really seem to be. Carl says he’d rather drink Judith’s formula than soy milk, and the realization that she is gone sends him back into a funk. Rick thanks Michonne for making Carl laugh, and tells her she is the friend to him that he cannot be, since he is too busy being his father. Michonne offers to take Carl looking for supplies so Rick can rest up. 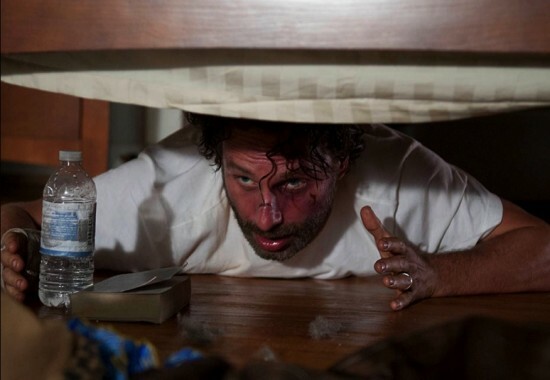 Rick objects, but Michonne promises him it’s only one day of rest. 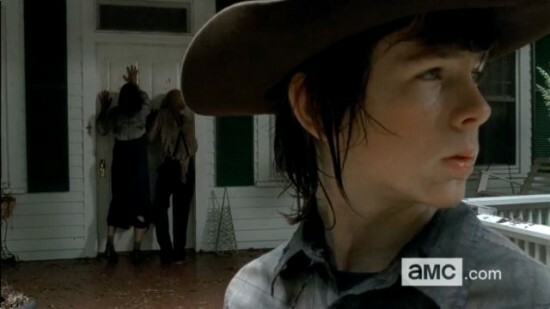 As they go from house to house, Michonne is trying to get Carl to laugh again, but she’s basically acting like an idiot. Carl tells her he was laughing on the inside. She tells Carl about her son, and says she could make him laugh all the time. Carl seems shocked that Michonne was ever an actual person. Can’t say I don’t agree. He asked all kinds of questions, which Michonne promises to answer one at a time as they clear each room. 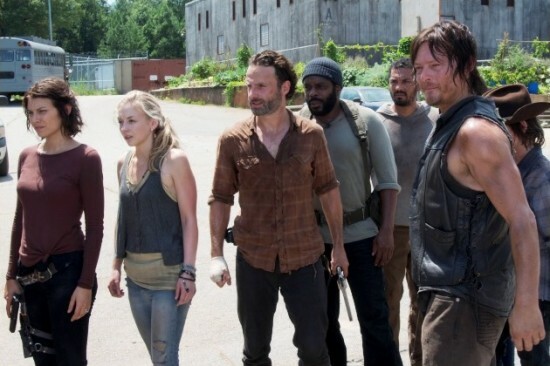 It was a very different episode of The Walking Dead this week. 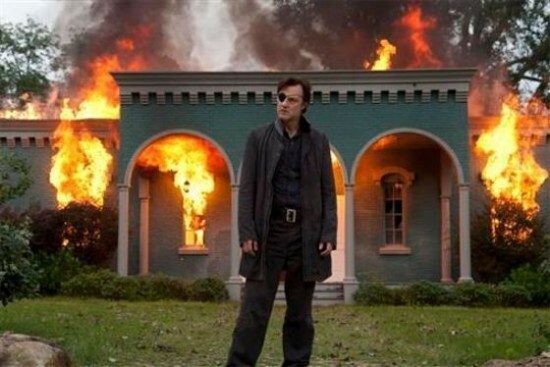 It focuses entirely on The Governor, and what happened to him after the Woodbury incident. It felt a bit out of the blue, but it actually worked. Considering he was lurking in the bushes at the end of last week, it makes sense that it’s time to find out where he’s been. 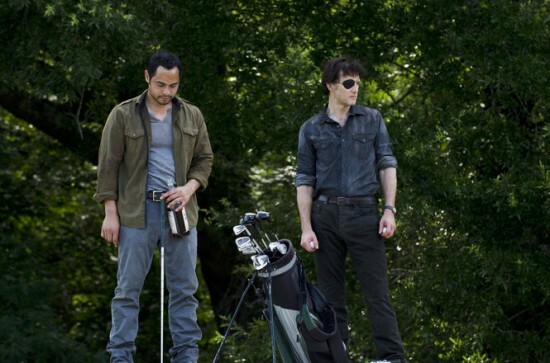 The Governor, Martinez, and Shumpert escaped into the woods after The Governor massacred a bunch of their own people. 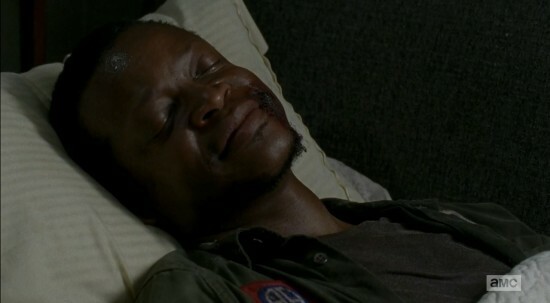 They are camping in the woods, but The Governor awakes one morning to find Martinez and Shumpert gone. Looks like he is finally on his own. And I don’t feel one bit sorry for him. The Governor was wandering for months, even sporting a scraggly, not too impressive beard. He finds a family holed up in an apartment. They are weary of him at first and let him stay in one of the other apartments for the night, but take his gun. It’s two sisters, their father, and a young daughter. 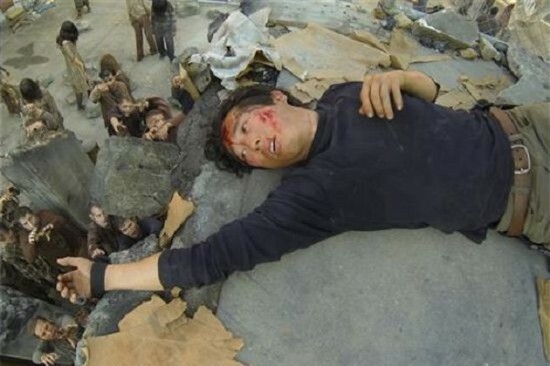 I immediately feared that The Governor would kill two women, a child, and a dying elderly man. For whatever reason, people find the Governor endearing. Maybe it’s the lack of human contact, but everyone seems to fall for him. His one night stay turns into helping the family in all sorts of ways. He goes into another apartment to get a backgammon game for the girl and her grandfather. He finds a gun in that apartment, so I’m assuming evil is to come.